We are interested in selling our Zeiss Libra 200EF TEM. 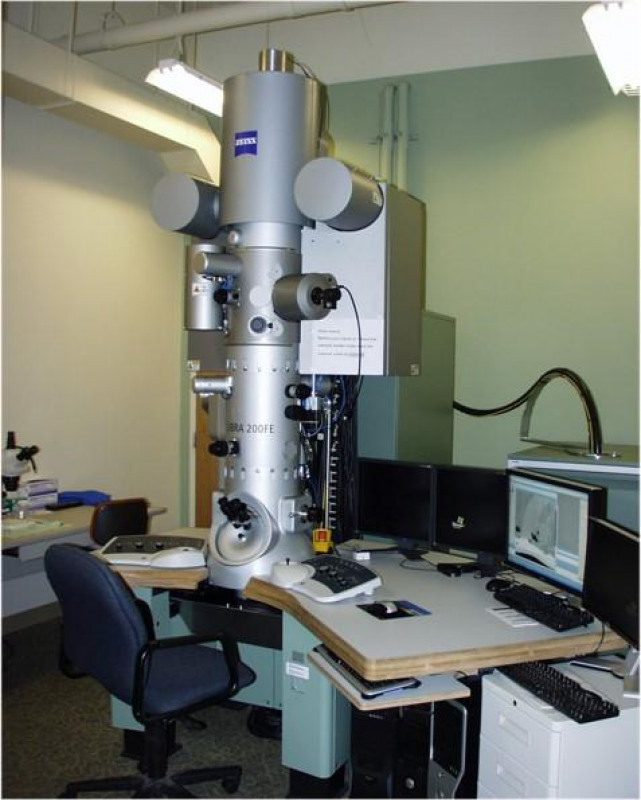 The microscope is currently running at Case Western Reserve University but needs to be properly aligned. We are selling all the components with but would like to keep the two Haskris chillers. The microscope is equipped with a Gatan double tilt holder, a Gatan CCD camera (Model: 894.Z11CKP0, Serial No: 0812080W0894), a Digiscan II unit (Model: 788.J45, Serial: 08012303), and a Noran XEDS detector with a 30mm active area (Model: 224-3A-3NES-SN). The cradle of the double tilt holder was just replaced by Gatan back in May of 2015. The replacement cost of the holder tip, containing the cradle, is $20K. 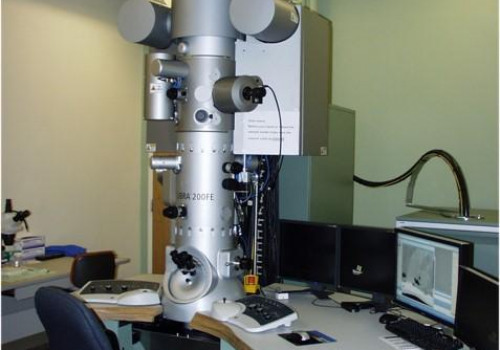 We are selling the microscope and all components for around $100K, however no reasonable offer will be refused. Purchaser will be responsible for removing the microscope. We add hundreds of new listings every week. Be sure not to miss any Zeiss LIBRA 200 FE by subscribing to our email updates.